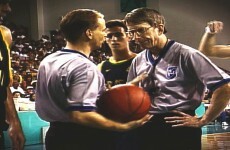 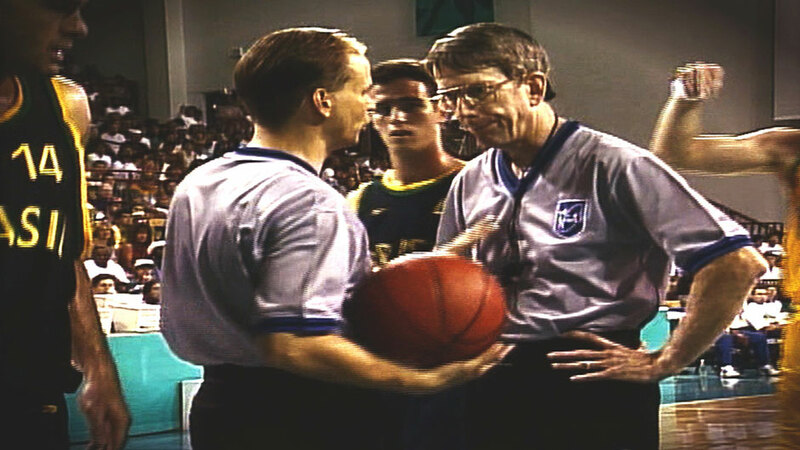 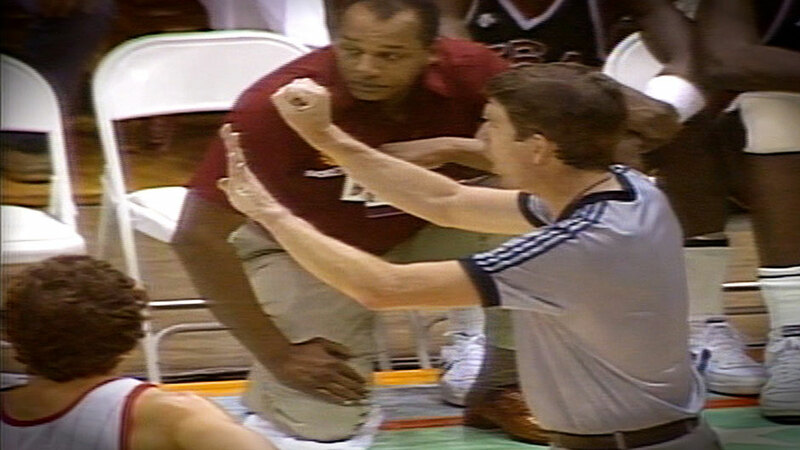 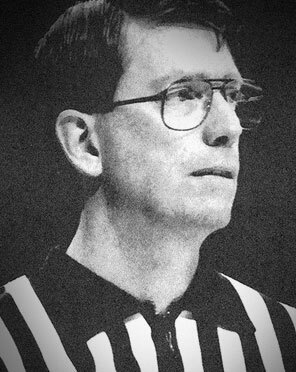 Don earned his FIBA license in 1975 and went on to officiate extensively throughout the world. 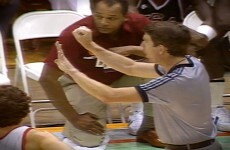 His stops included three Olympic Qualification Tournaments, two World Championships for Men (Philippines and Colombia) and two World Championships for Women (Brazil and Soviet Union), and three Pan American Games (Mexico, Cuba and USA).He also refereed at two Olympic Games in 1984 and 1996. 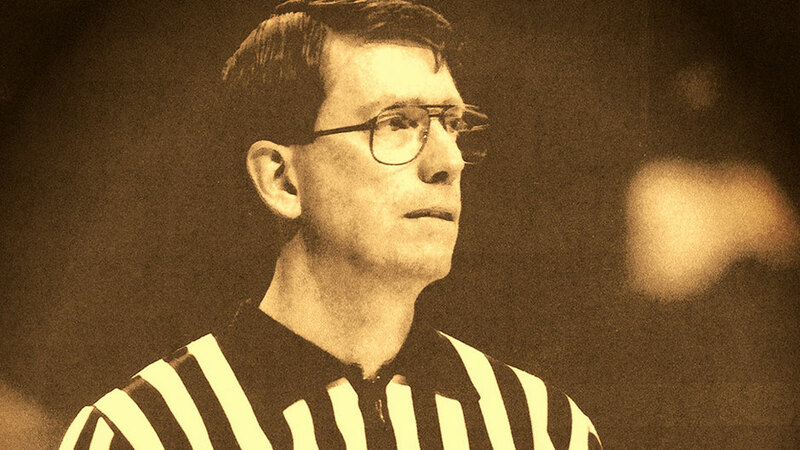 Between his travels, Don kept his talent close to home, officiating in 22 CIS Men’s National Tournaments and countless London High School Conference Championships and OFSAA Provincial Tournaments. 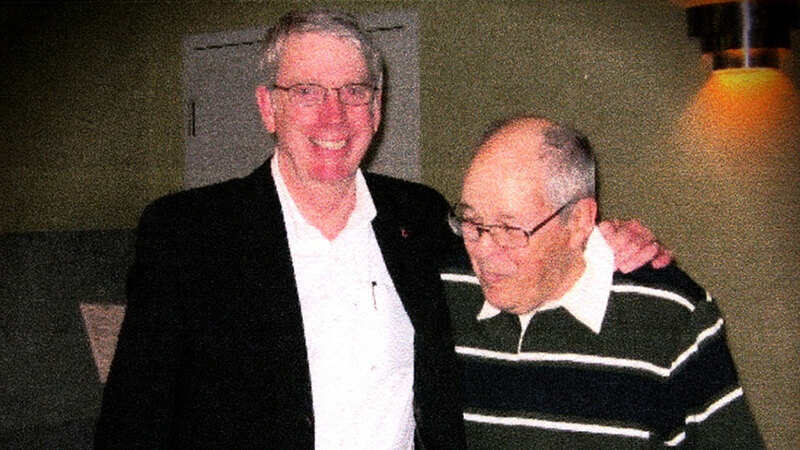 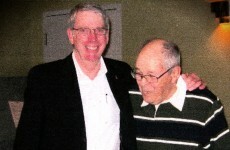 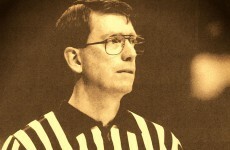 Don retired from active officiating in 2002 and went on to receive many awards for his contribution to basketball in Canada, including the CABO Executive Achievement Award for significant contributions to officiating by CABO and the Hall of Fame Award by the OUA West Men’s Basketball Officials Panel.